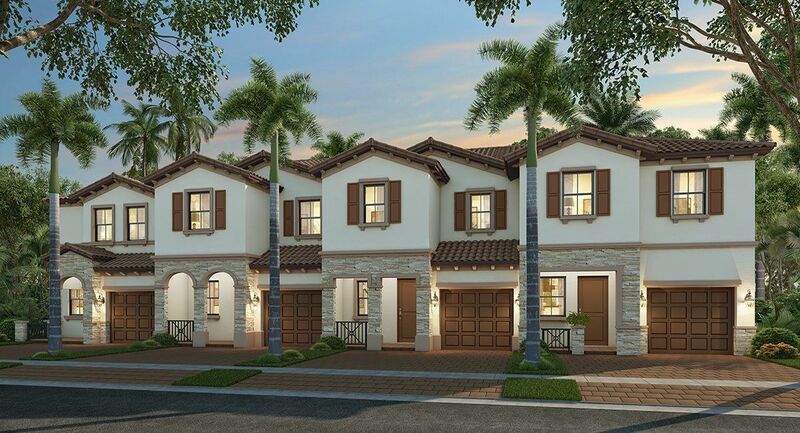 Isola’s townhomes are striking, Mediterranean-inspired havens, offering 3-4 bedrooms, patios, garages, and—in many models—covered front porches. Elegantly adorned with stone and attractive decorative shutters, home exteriors provide a foretaste of the stylishly inviting interiors. All these features are conveniently priced from the low to mid $200s, perfect for first time homebuyers. With six contemporary floorplans, there is a perfect space for every family. All homes feature well-appointed kitchens, equipped with stainless-steel appliance packages, cabinets in your choice of colors, and easy-care mica countertops. Bathrooms boast cultured marble vanity-tops and brushed nickel hardware, and quality upgrades are incorporated throughout the home. But Lennar’s Everything’s Included® experience ensures that you don’t have to compromise on luxury features.